Read any technology trends piece and you’d be forgiven for thinking that all roads lead to the cloud. Be it email, gaming, word processing or photo storage, it seems that we’re rapidly moving to an economy based on services, not commodities. Television seems the next logical step and although the market is still relatively immature, the path is already littered with numerous stories of success and failure. 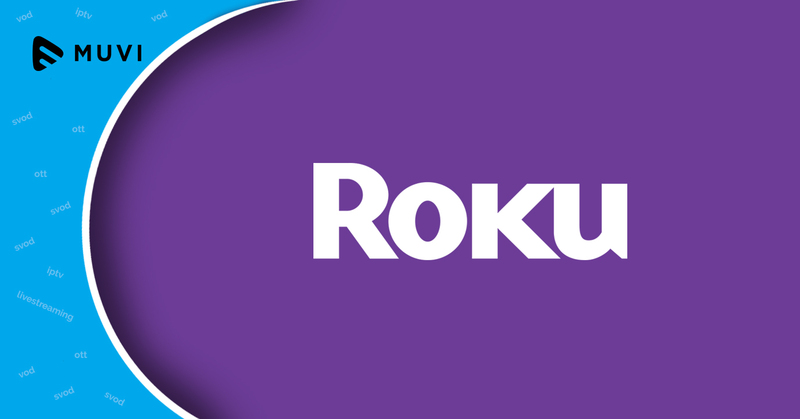 With modern viewers beginning to drift away from the traditional TV format and look for new ways to consume content, most providers have started to look outside the current set-up. Sky Go, 4OD and BBC iPlayer represent a cautious move into a TV Everywhere approach (often referred to as ‘video on-demand services‘), a new model in which providers offer customers access to their content through a number of devices via the internet. 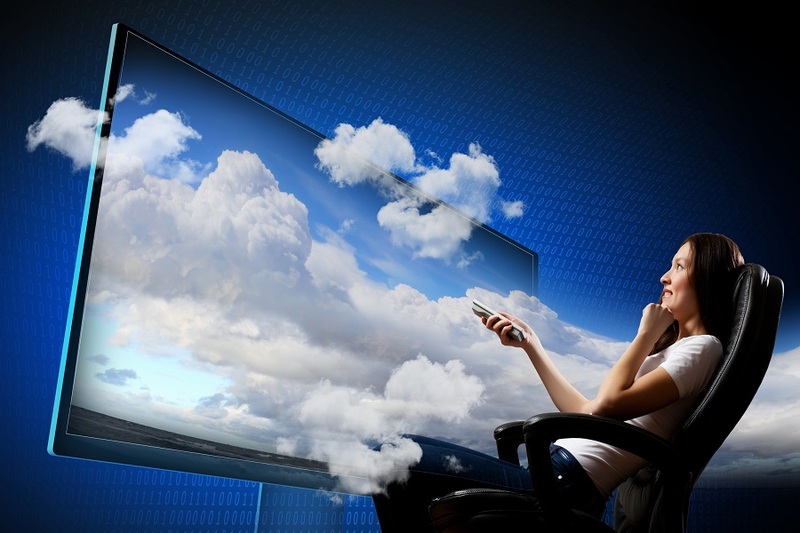 Clearly the move towards Cloud TV is not as straight-forward as many seem to suggest. There are a number of different factors which work to create a significant challenge for any prospective providers.